A new storm brews over Central City and disproves the old adage about lightning never striking twice! 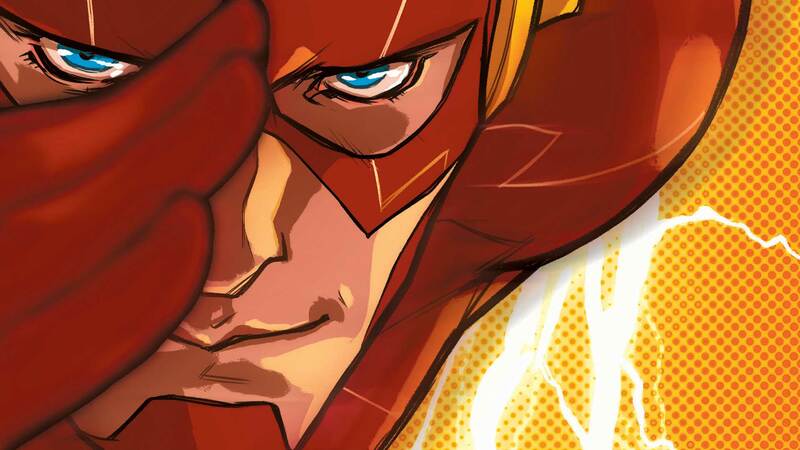 Just as Barry begins to feel overwhelmed fighting crime, a new speedster appears—but just where did this amazing new ally come from? Now, the Fastest Man Alive finds himself in a city of speedsters—and dealing with the reappearance of Wally West! Collects THE FLASH: REBIRTH #1 plus issues #1-8 of the new series.